The network of eTwinning national ambassadors is on the increase! At the closure of this year’s call for new posts, we are pleased to officially welcome 14 new members. With these new posts, the ambassadors network, active since 2009, includes now, more than 160 members. This is the largest national network of teachers expert of eTwinning activities among the countries adhering to the project. The assignment concerns informative, promotion and training activities on the platform, orientation of new subscribers and support to the work of the national unit and of the regional school offices, at local level in particular. The new ambassadors are already operational and like the others will remain in post until 31/12/2020, deadline of the Erasmus+ programme. 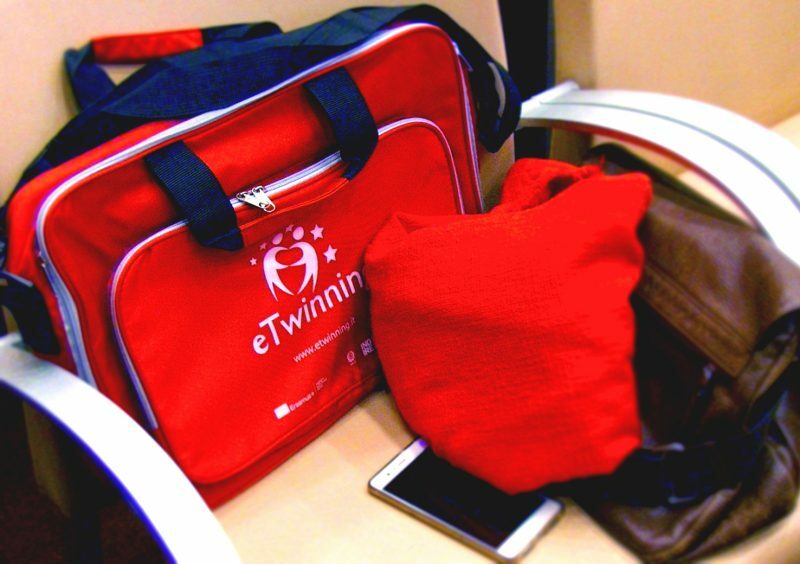 «The activities of our ambassadors are fundamental to favour dissemination and expert support regarding eTwinning opportunities – Donatella Nucci, head of the Indire’s national eTwinning unit declared – on behalf of the national unit and Indire I wish the newly arrived all the best in their work and thank them for their motivation and help in spreading a new way of schooling». Find below the 14 new national eTwinning ambassadors organised by region.